Although the bulk of the attention gets placed on the construction workers that create the buildings, not much gets placed on the people that make the building look complete: the painters. For massive building projects that need to be painted, painters often suffer from the same lack of tools that construction workers suffer. They walk into a room and, after measuring everything, sit on the floor with a pencil and paper to plan out exactly how much paint they’re going to need from a job. Communication gets stunted when these painters also have to communicate with other employees to add up all the numbers, areas, and gallons of paint that are going to be needed for a project. And when a building is 50 feet tall, painting projects like that are no joke. Just like most other sectors of the industry, work has to be logged on paper. This equates to hours and hours of manuel re-entry to backend systems, not to mention the amount of time lost from communicating these numbers to the other employees on the job. As I mention in previous blogs, paper is also perishable, and with paint possibily flying towards every corner of the room, it’s only a matter of time before things get messy. Snappii has had a painter’s toolkit app for years now. You can check it out here on the app store. The basic idea is to allow painters to be able to walk into a room, estimate the total square footage of the wall, punch some numbers in and out comes the amount of paint needed for a job. The app also allows some other perks, which include efficient communication with the team, functionality for push notifications and chat, and much more. While the main purpose of the app is to calculate, the possibilities are almost endless. So what more can you do with a painters app? 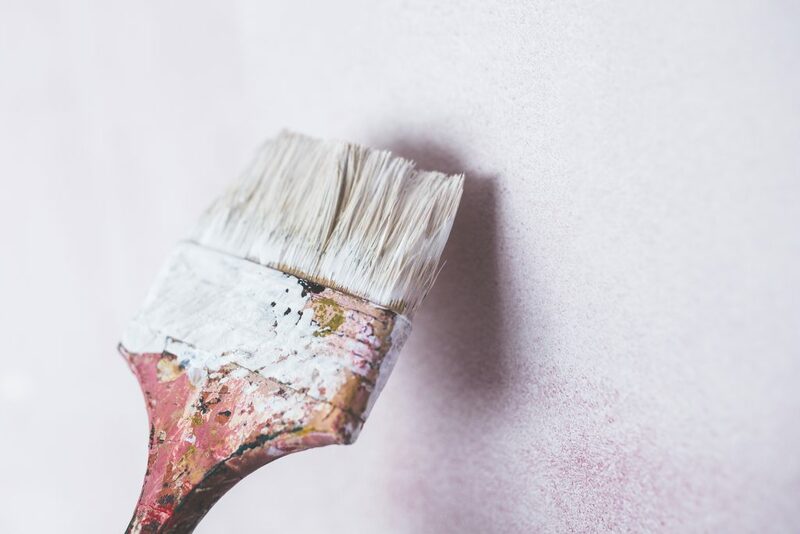 Whenever starting a new job, a lot of information has to be taken down before a paintbrush will even touch a dry-wall. Dimensions of the of the room, areas that are different colors than others – and don’t forget that the manager want’s to know every step of the process so that everything comes out exactly as planned. Communicating is a pain though. Writing things down on paper and sending a courier to deliver the message cost a lot of time, which will eventually cost you money. So how do big corporations get around this? Go digital. Going digital provides a few perks for your business. For starters, you only have to enter information in once. Rather than recording the information on a paper, the user can input the data right into the back end system. If there’s no internet connection, the process will que so that it will automatically send when the smart device finds it’s network. It’s the perfect example of set it and forget it, and you can rest assured that your information will always be there when you need it. Mobile forms will also save you time in looking for specific documents. Using the app, you can input parameters to rediscover certain documents based off of date, name or even organization. Again, this will save a massive amount of time, and will allow you to accomodate to clients that you’ve had in the past easily by seeing what their past jobs entailed, and what they expected out of those jobs. And it’s never been easier to communicate. It goes without saying that social media platforms connect people from all over the world that otherwise may not have ever been able to speak to each other. But what does that have to do with a business app? We can use the same technology to assure everyone is on the same page, all the time. Because everything is inputted into the database digitally, instant updates will appear on every registered device. Push notifications can be used to tell your employees about specific updates, what to do and what not to do. Snappii has worked for years to provide a solution for nearly every industry, from night clubs to roofing contractors. Our portfolio can be seen by going to the app store and typing in “Snappii”. The screen will populate with what we call “app templates” – barebone app kits that allow the user to test the capabilities of Snappii’s software. For more information about our app templates and how we can help your business evolve, check out our website. This entry was posted in Blog by Steven Rovito.